According to SEC Form D data, $1.7 trillion was invested into private offerings under Regulation D in 2017. Nearly all of those investments were processed manually, with paper documents mailed or faxed between sponsors, investors, and their representatives. While this is how things have been done for decades, there are a number of problems posed by these manual processes. The primary problem posed by manual processes is security risk. These security risks come in many forms, but two of the most common are the risk of losing important information and the risk of someone seeing something they are not supposed to. When personally identifiable information like social security numbers and bank account information is on the line, a security hiccup can have dire consequences. When sending documents through the mail, there is a surprisingly high chance that information will be lost or delivered to the wrong address. A former USPS employee estimates that around 1% of mail is mis-delivered. When you are sending potentially hundreds of documents per year, that rate is unacceptable. While other carriers like Fed-Ex and UPS that deliver a lower volume of mail per day may have lower rates, there is always a chance. 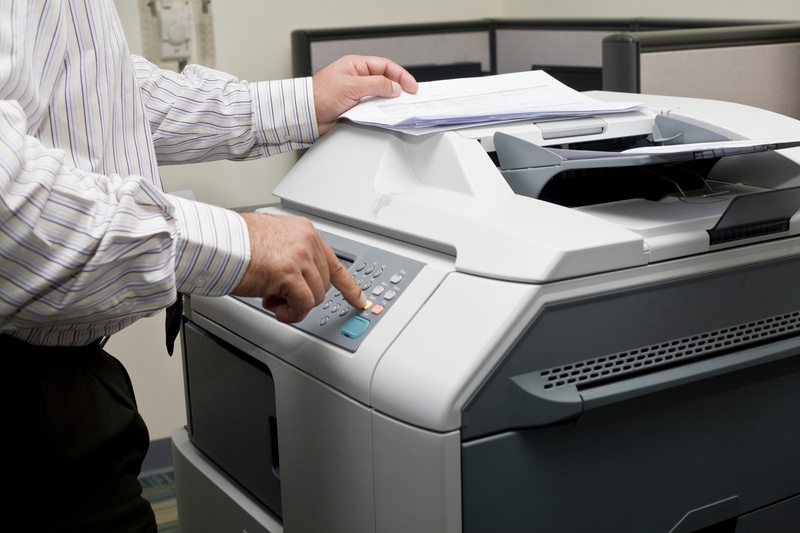 While faxing documents is more direct, it comes with its own host of issues. Unless the recipient is standing at the fax machine when the document comes through, that information may sit there in the open for anyone to see. Many fax machines also store PDF-like copies of incoming faxes, and without the ability to install additional security software, that information is vulnerable. Faxing also creates the problem of multiple copies of the documents floating around in various stages of completeness. This not only increases the chances that the included information will be lost or exposed, but it also makes it harder to keep track of which version is the most recent. With both mail and faxing, there is little-to-no visibility into the progress when the documents are out of your hands. There is no way to audit who is looking at or manipulating the documents. Using manual processes also takes a relatively long time to complete before signed and executed documents are finally stored for record keeping. The longer a document spends outside of secure storage, the more likely it is to be exposed. Speaking of storage, if you do successfully get documents sent back and forth, signed, and executed, you then need to maintain a secure and compliant method of storing these signed documents. Physical storage solutions pose numerous security problems. Paper files stored in boxes or filing cabinets can be easily accessed and run the risk of being destroyed in a fire, flood, or other natural or unnatural disaster. There are precautions you can take, such as fire or flood proof storage, but physical storage takes up a significant amount of space, which can be costly and difficult to scale. The loss, destruction, or disclosure of the information, even if by accident, will lead to consequences for all involved. If you lose or accidentally destroy information, it could result in the investment not being processed or distributions and updates not making their way to your investors. On top of unhappy investors, you may also face regulatory penalties since some records are required to be kept for a set period of time. In the case where an investor’s sensitive information is exposed, leaving them vulnerable to identity theft, you may face even more severe consequences. Most states have notification requirements if investor information is compromised. Failure to abide by these requirements can lead to fines. Additionally, you may be required to pay for identity protection for the affected investors for a period of time or if their identities are compromised, they may sue. The good news is, there are measures you can take to reduce security risks. Technology offers ways to mitigate these risks. Learn more about how you can automate manual processes in our Subscription Automation E-Guide.